Fertilizer can be a big expense, but it doesn’t have to be. 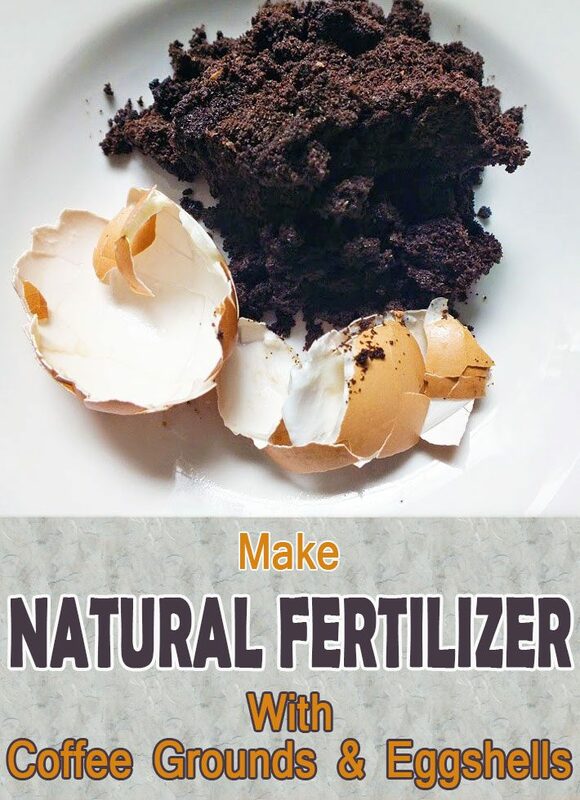 Used coffee grounds and eggshells are free and provide much-needed nutrients to the soil. Actually eggshell can be very healthy for plants because it contains much calcium while coffee ground provide high amount of nitrogen that allows your plant to grow faster and healthier. These two elements represent two basic sources of nutrients which plants need. By using coffee grounds and eggshells in the garden, not only are plants getting the nourishment they need, but these items will not be taking up space in a landfill. Storing coffee grounds and eggshells in a countertop composter, plastic container or plastic bag will prevent them from attracting bugs while you collect enough to use in the garden. Coffee grounds are an excellent free source of nitrogen, an element all plants need. A common misconception about coffee grounds as a fertilizer is that it may cause problems because of high acidity. But coffee grounds are close to neutral, with a pH between 6.5 and 6.8, making them a good choice for all plants. Each type of plant will prefer a different amount of coffee, so start small by adding 1 tablespoon of coffee grounds around each plant, lightly working it into the soil once a week. 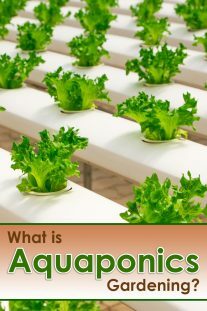 Observe how your plants react and add more each week until they stop showing signs of improvement. 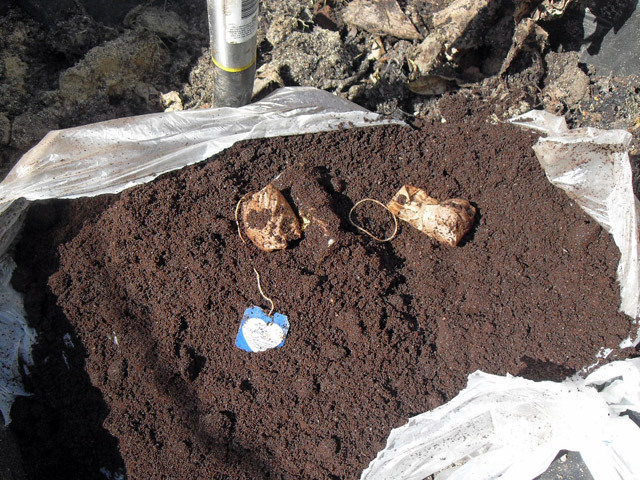 Coffee grounds can be used in compost like other kitchen scraps. Paper filters can be composted as well, making coffee composting as easy as throwing it in the garbage. Combine equal parts grounds, grass clippings and dry leaves to create simple and effective compost. Combine all ingredients and turn the compost over with a pitchfork once a week. Depending on the outdoor temperature, the compost should be ready to add to the garden in a few weeks. Eggshells are rich calcium. Without the proper amount of calcium in the soil, plants may produce deformed blooms. You may be buying lime to prevent this problem, but eggshells are just as effective. 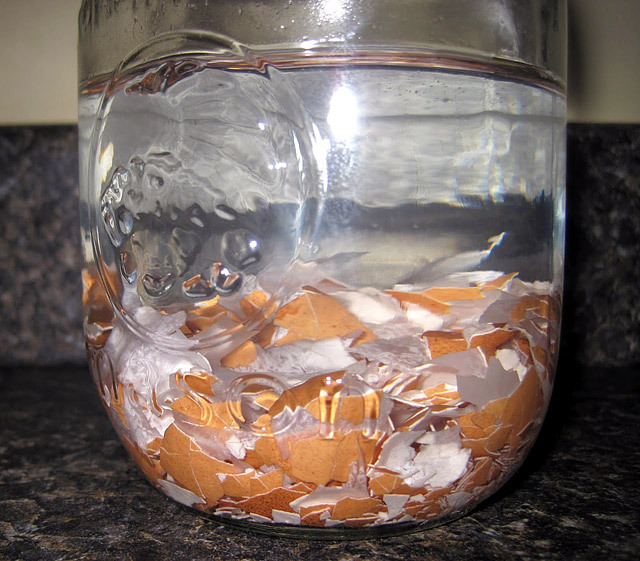 Store eggshells in a large container of water, adding more shells as you go. Let the mixture steep for at least a few days or up to several weeks. Combine 1 cup eggshell tea to 1 gallon of water and thoroughly water plants. 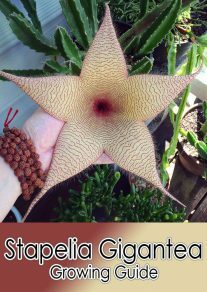 Up to 1 gallon of the mixture can be used per plant. The added calcium will give plants a much-needed boost through production season. 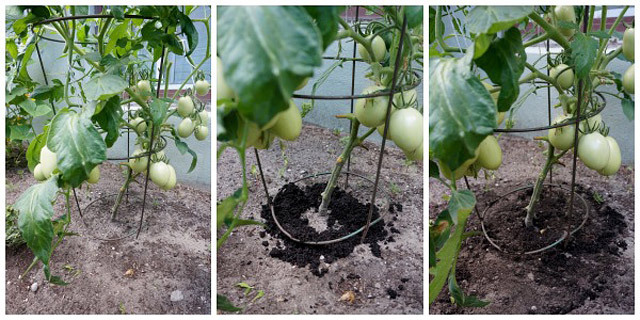 Powdered eggshells can be added around the base of plants as a slow-release fertilizer. 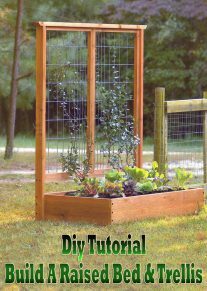 This process will benefit plants all season, and you can add it throughout the growing season. 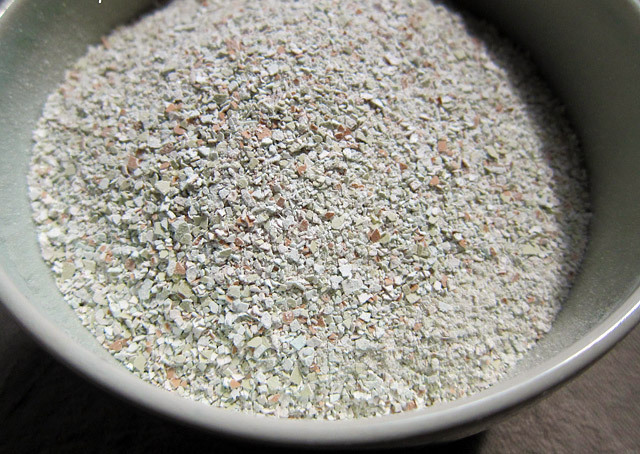 Allow eggshells to dry, then pulse in a blender until they become a fine powder. Sprinkle around the base of each plant.